The Best Mac Anti-Virus Protection On This Planet. Period. Let's be honest here, we all think Macs are immune to any viruses out there, right? Wrong! They are a beast to be reckoned with, however, killer viruses are becoming more prominent which only means one thing: don't FREAK out! Why? Because VirusBarrier X6 is here to save the day! 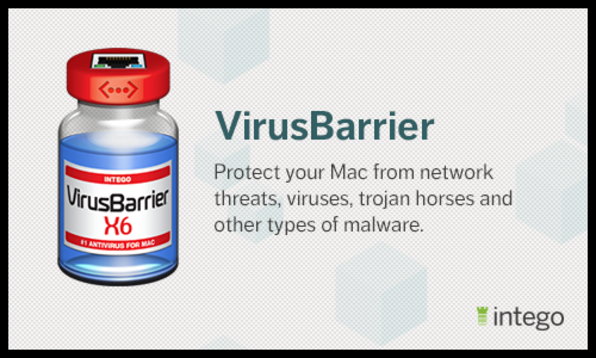 VirusBarrier X6 offers thorough protection from viruses, Trojan Horses and all other known Mac malware. It’s also the ONLY antivirus for Mac that provides solid protection against network threats, with a two-way firewall, network protection, anti-phishing, anti-spyware features and more. Believe us yet? Don't worry, there's more... While cyber-criminals are hard at work developing new malware and new techniques to infect your Mac, VirusBarrier X6 is always a step ahead because NetUpdate automatically keeps your software up-to-date so your Mac stays protected. An Innovative Interface The VirusBarrier X6 overview screen displays information about how the program is running and provides real-time feedback on its activities. You can easily launch scans, monitor network throughput, and change settings for VirusBarrier X6's many features. Anti-spyware Protection Allow only trusted applications to connect to the Internet, and block all others to ensure your privacy. Anti-spyware prevents software from connecting secretly to remote servers, and stops applications from phoning home. Complete Malware Protection VirusBarrier X6 stops all known Mac malware. When the program spots infected files, it instantly alerts you, and can repair or quarantine them so your Mac remains safe. VirusBarrier X6 also blocks Windows malware, so you don’t pass infected files on to your friends and colleagues. A Powerful Two-Way Firewall VirusBarrier X6 protects your Mac from more than just malware. The two-way firewall, together with the Antivandal, provides thorough protection from all types of intrusions and web threats – including hackers and vandals. iPhone & iPad Malware Scanner No other Mac antivirus software has this capability. It's the ability to scan iPhone and iPads for malware (when you connect your iOS device to the Mac via USB, Virusbarrier can launch an entire scan on the device of all the reachable files). No Operating System is Perfect, & Mac OS X is No Exception. Do you have applications that keep crashing or don’t even open? 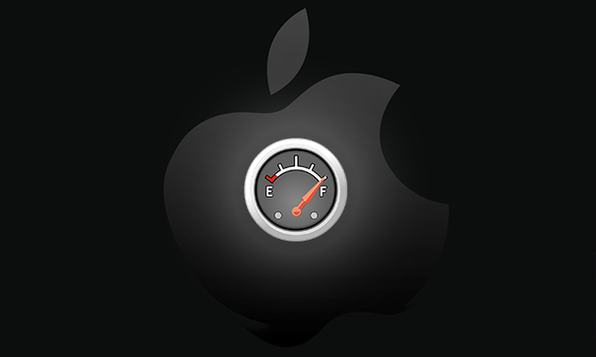 Have you noticed that your Mac is running slower lately? Are you having trouble locating files or folders on your Desktop? Well you're in luck because MacOptimizer is an incredibly fast and efficient disk utility to quickly help you clean, repair and organize your Mac. Want Essential Features? Yes, please! Free Cache Clear your system of temporary files causing poor performance and stability. 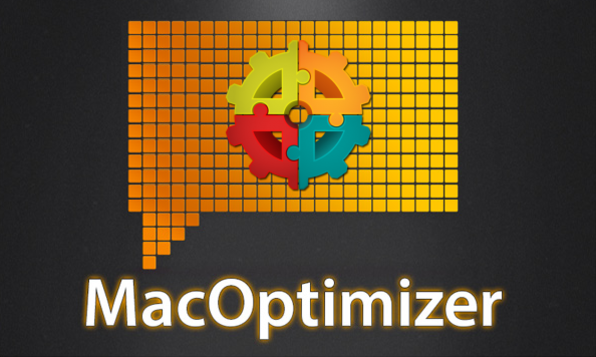 Optimization Optimize your Mac so your OS and applications run faster. Maintenance Run system maintenance tasks to keep your Mac running smoothly. System Tweaks Get easy access to hidden OS X settings and other useful tweaks that make it easier to work on your Mac. Language Buster Remove unnecessary language files to recover space on your Mac. Desktop Genie Clean up your Desktop to speed up your Mac. Meet your Mac's New Best Friend. Want to know why your computer isn't working like it should be? What the heck...why can't you access the internet? Now you can have the upper hand when it comes to knowing what's going on with that precious machine of yours. Rubbernet keeps an eye on all network-enabled apps running on your Mac so you can take the necessary actions to resolve the problem. Real-Time Network Dashboard Rubbernet provides real-time monitoring so you can keep an eye on the exact state of your live network connections. With the Activity sidebar, you'll be able to see which applications are currently communicating over your network. When connections are idle, they will dim to let you know that traffic has stopped. App Bandwidth Usage Rubbernet provides a breakdown of per-app network usage, so you can quickly detect apps that are slowing down your network. Live Graphs Real-time charting displays download and upload transfer rates for all active apps on all monitored Macs. Visualize your network usage and get a bead on network hogs before they get out of control. Remote Monitoring Monitor all computers on your network from one Rubbernet instance on your Mac. No need to get up and open Rubbernet on a remote Mac to see its network statistics. Unlike other network monitoring tools, there is no complicated setup. 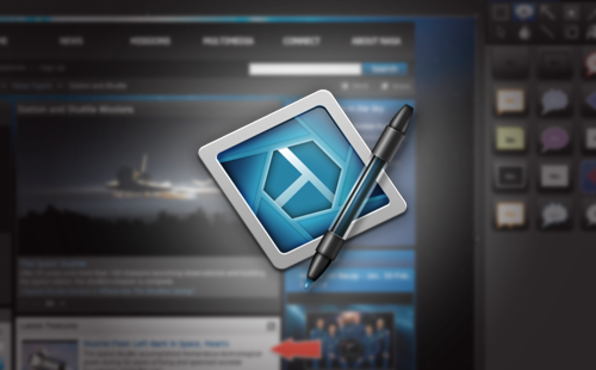 It takes just a second to install or uninstall the necessary tools for Rubbernet to work. After that, they sit quietly in the background and provide the app with live data with minimal resource consumption. Multi-User Support Have multiple user accounts on your Macs? Rubbernet automatically assigns every incoming and outgoing connections to the users they belong to. With Rubbernet, the power is all yours...enjoy. What languages do the apps in the bundle support? 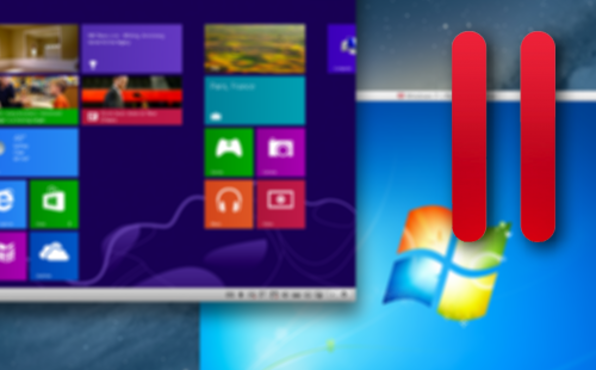 Parallels Desktop 8: English Snagit: English MacOptimizer: English VirusBarrier X6: English, French, German, Italian, Japanese, & Spanish Rubbernet: English If I buy the bundle today, can I download my apps later after I get my new Mac? Yes, as long as it’s within 60 days of your purchase. You’ll be able to access all of your license codes, download links, and installation instructions right in your account. Do the licenses work on all my Macs? Please note: all licenses are for ONE user only but some licenses are valid for use on numerous Macs. Parallels Desktop 8: One Snagit: Two MacOptimizer: One VirusBarrier X6: Two Rubbernet: Two Are the apps Mountain Lion Compatible? Yes, and if any upgrades occur they will be free. Where can I retrieve my purchase information? You’ll be emailed a confirmation receipt that will contain everything you need to know to download and activate your apps and you’ll also be able to access all your purchase information in your account under ‘My Purchases’. Did my purchase go through?  If your purchase was complete, you should 1) receive a confirmation message in your web browser, 2) be able to access all your product information in your account under ‘My Purchases’, 3) receive a confirmation email. The license code I received isn’t working, what should I do? Please carefully read the installation instructions for each of your products to make sure you’re not missing something. Some applications require you to enter in your name and/or email address exactly as you provided those details to us. If your license details are still not working, please contact the developer directly of the app in question for the fastest response. I mistyped my name or email address so how can I update my license details? Please contact the developer directly of the app in question for the fastest response. We’re unable to manually alter licenses once they have been granted so you must contact the developer in order to get the issue resolved. Please note that this may take several days to get fixed because it can be relatively laborious. Developer/Company Support Details: Parallels Desktop 8: dnobel@parallels.com Snagit: http://www.techsmith.com/about/salescontact.asp MacOptimizer: http://macappware.com/support/ VirusBarrier X6: info@intego.com Rubbernet: support@conceited.net I was charged multiple times, what should I do? Contact us immediately with your full name, your account email address, and the dates the charges were made and we’ll be sure to take care of the situation.